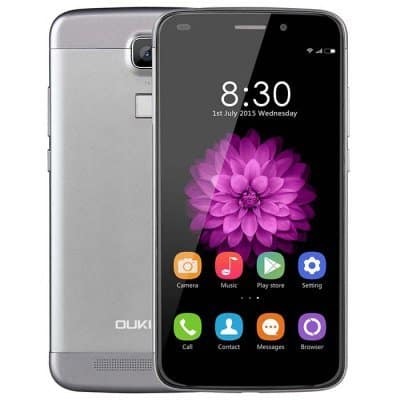 OukiTel U10 is the latest Phablet from the Chinese mobile brand – OukiTel which is known for manufacturing affordable smartphones with good quality & design. We’ve already talked about few other Phablets with an affordable price like Cubot X15 (A high-end Phablet under $150), Blackview Alife P1 Pro ( The Cheapest Phablet under $120) and many more. 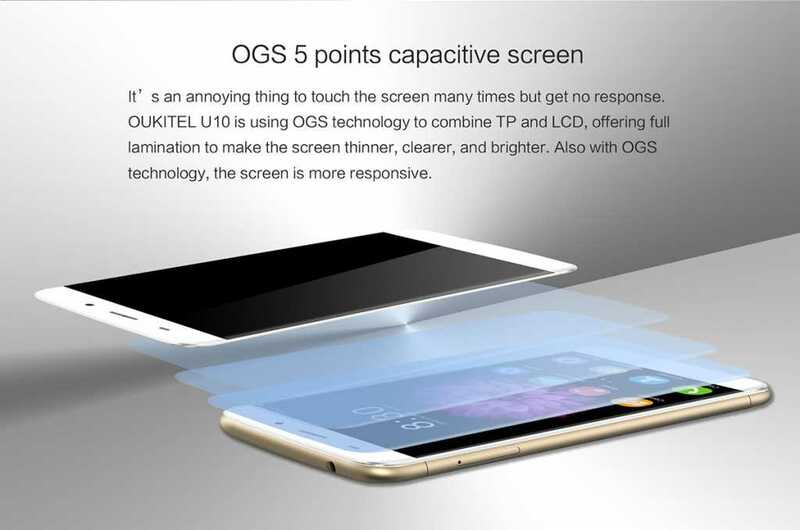 Out of all these Oukitel U10 has got splendid features and the price tag is also reasonable. You can get this phablet for just under $160 because of a promotional offer running on GearBest. Phablets started dominating the mobile market after the Apple iPhone 6 Plus, all the mobile vendors started releasing the bigger versions of their flagships & few of them only concentrating on the bigger version of smartphones. OukiTel belongs to this category. Since its inception, the company produced very few products but almost all of them have high-end specs but comes with the affordable price. OukiTel is also not an exception in this case. It is filled with every specification you can find in $500 value Phablet. Let me take you to the specifications & features of this 4G Phablet. A 5.5-inch FHD display with a screen resolution of 1920 x 1080 pixels. The screen is actually 2.5D curved glass screen providing the best viewing angle. 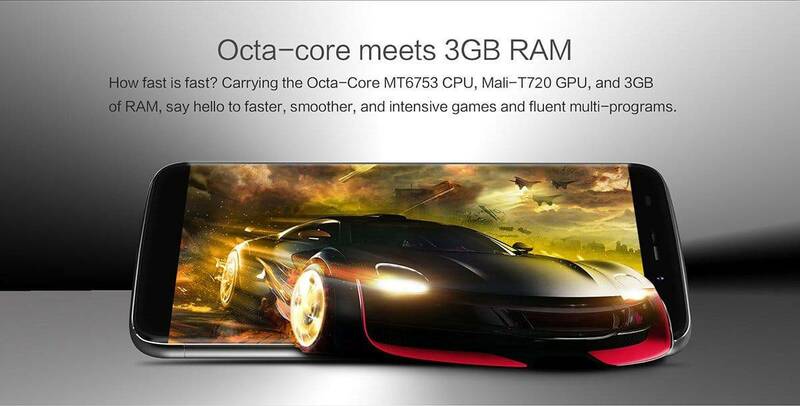 Aren’t those high-end specifications? Along with these, the phablet also has special features. 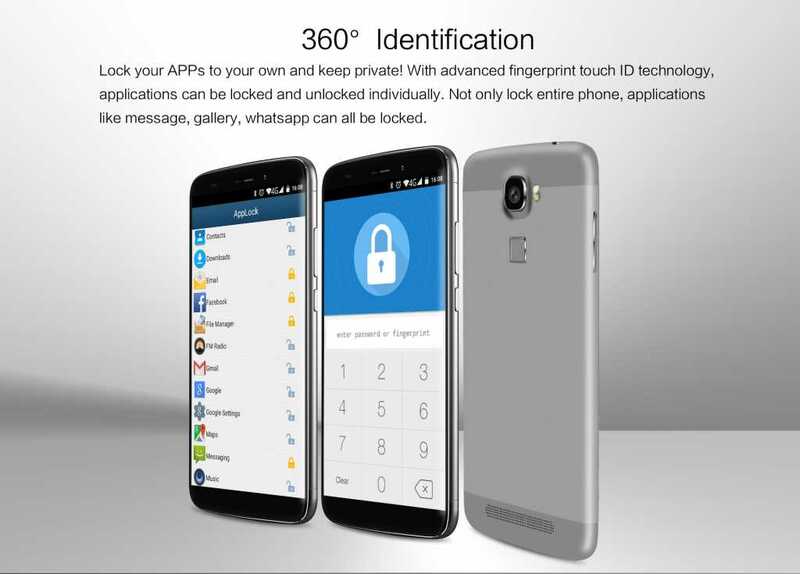 Just like the press TouchID in Apple iPhone 6, this Phablet also features fingerprint recognition. 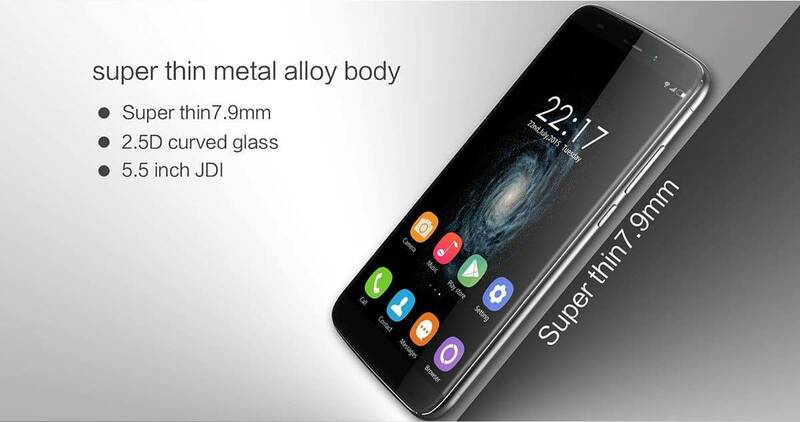 Actually it features super thin metal body with a thickness of 7.9mm just like the Apple ( but it is not a clone :p) and has 2.5D Curved glass as said above in the specifications. The touch screen on the phablet is super responsive because of OGS technology. As already said the Phablet is priced at under $160 as of a new promotional offer on GearBest, the deal price is exactly $159.99 where the original price of this phablet is more than $200. The phablet is in stock now and the shipping starts from August 15th onwards.